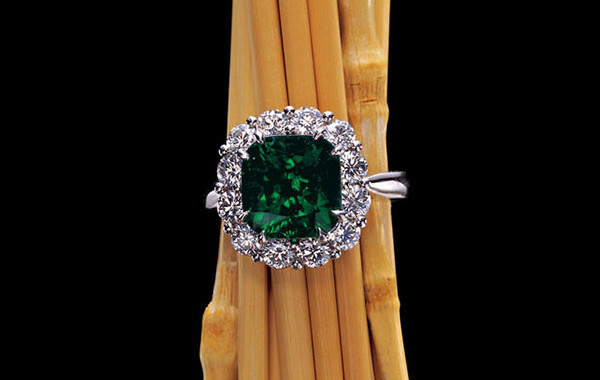 Emeralds are green gem beryls and one of the world’s rarest and valuable gemstones. 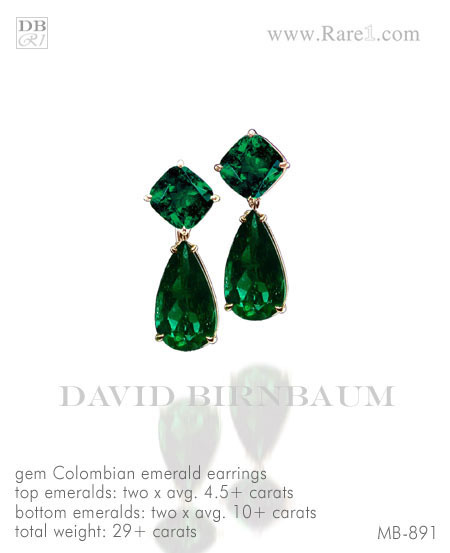 Colombia’s mines are the best known locality for emeralds and have produced some of the finest known emeralds. 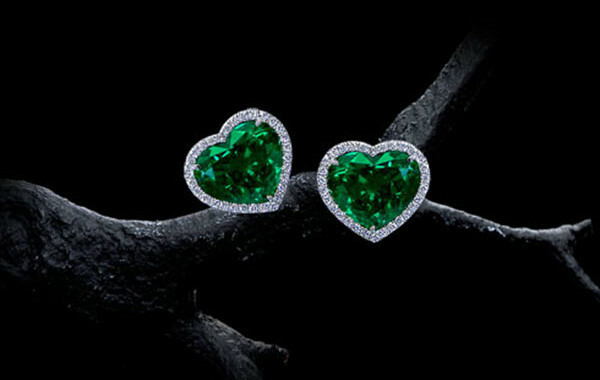 Emeralds are softer than other precious gemstones and more often come with fine inclusions which can determine whether the stone is synthetic or man-made. 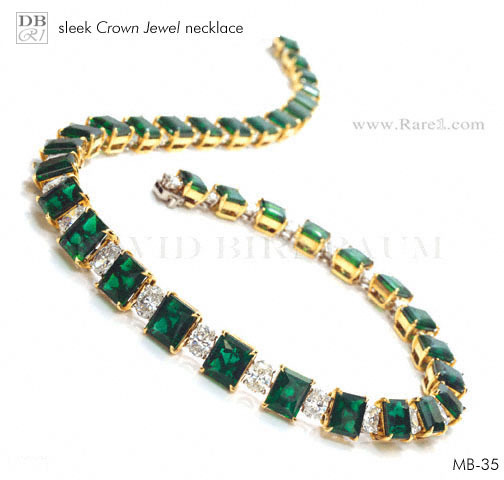 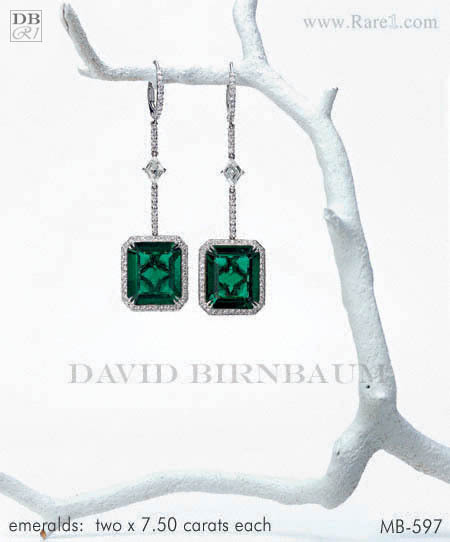 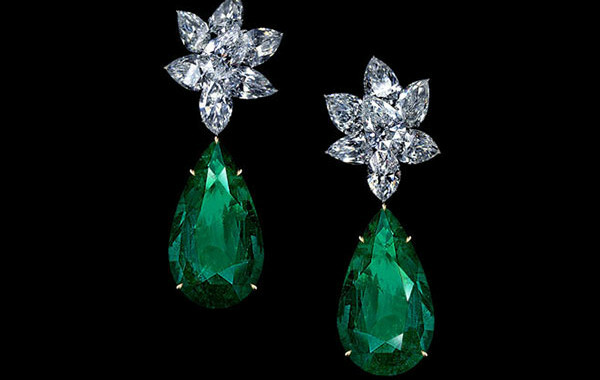 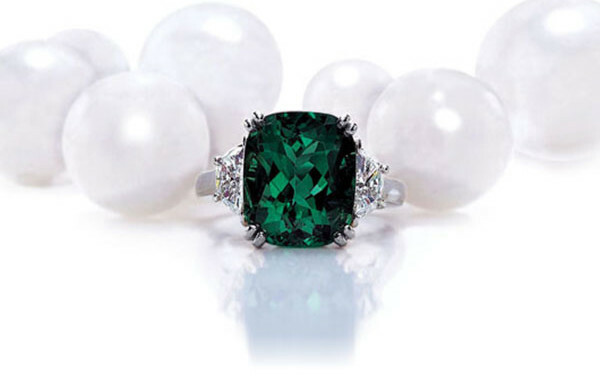 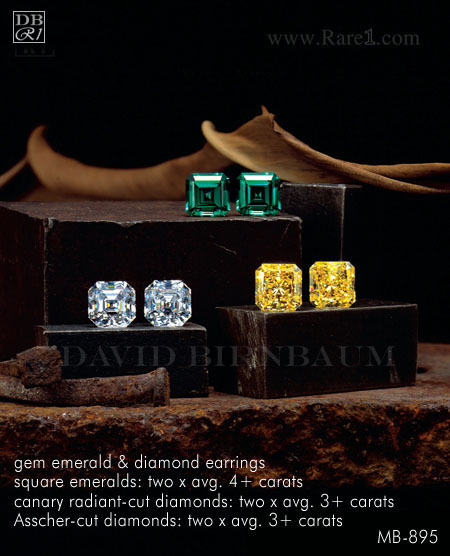 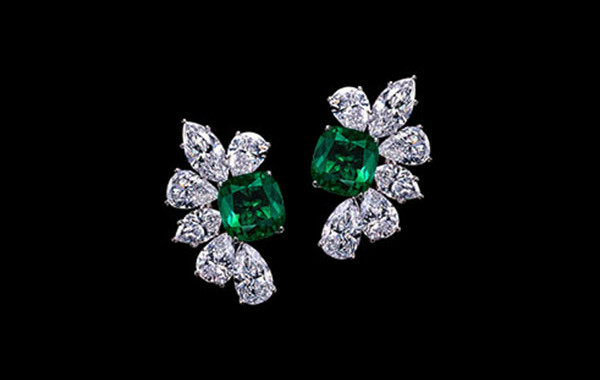 Emeralds are the birthstone of the month of May and a fine addition to a jewelry collection.